Intro to Leathercraft – Make your own purse! In this fun hands-on class with Beth Newton, you will be provided with everything you need for stamping, dying and assembling your very own small purse. 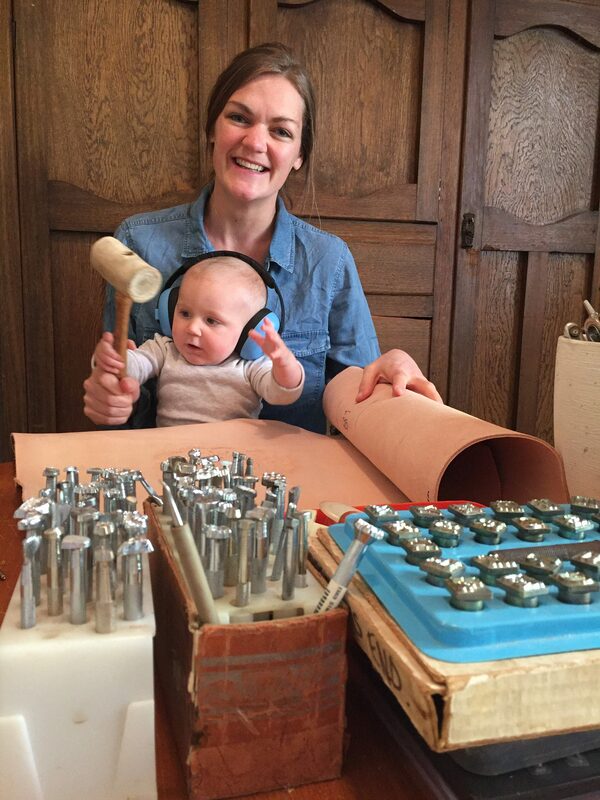 Beth Newton has been stamping leather since she was old enough to use a hammer, learning skills from her dad in her back shed! She has always loved art and creating unique pieces with her own two hands, which along with practice, experimentation and lessons from her Dad, has helped grow and develop her skills. In 2014, Beth started her own business creating custom stamped leather pieces as well as teaching workshops so that others can also experience the fun of stamping leather and creating their own personalised pieces!